Workout with trainer in private gym with brand new equipment! Have a workout partner or partners? Book your sessions together. The other day I when I was at the gym doing my exact same old routine, when I thought: “I wish that I could ask a trainer for some advice on how to shake things up.” After my workout, I came back to Conejo Deals headquarters which is when Chelsea walked in gushing that she had found a great personal trainer, who worked out of a sparkling clean private gym with brand new equipment, and who couldn’t wait to offer Conejo Deals members a really “strong” deal. YES! For just $33 get three 60-minute semi-private personal training sessions or for $50 get five 60-minute sessions in a private gym. 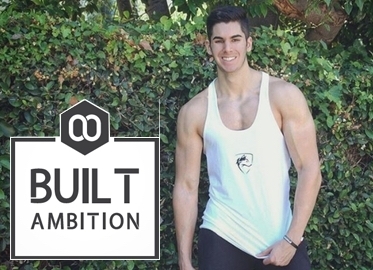 Trainer Kevin Christie of Built Ambition will design a routine that is in line with your goals and fitness level. Need more convincing that Kevin is exceptional? Check out his glowing 5-star reviews on Yelp! P.S. Yes, you can be in a session with your favorite workout buddy! Can’t wait to workout with Rob!